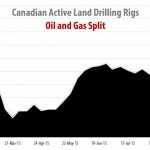 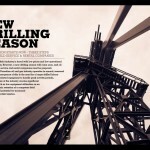 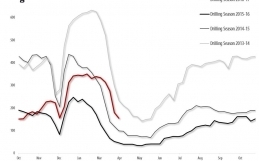 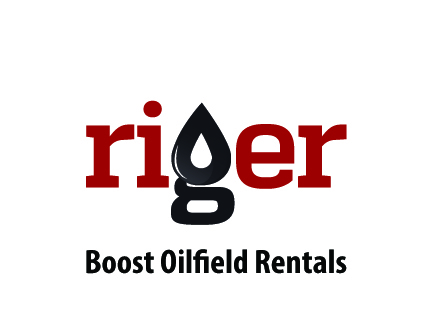 CALGARY, Alberta (Оctober 2, 2015) – RigER presents Canadian Drilling Rigs Activity Report. 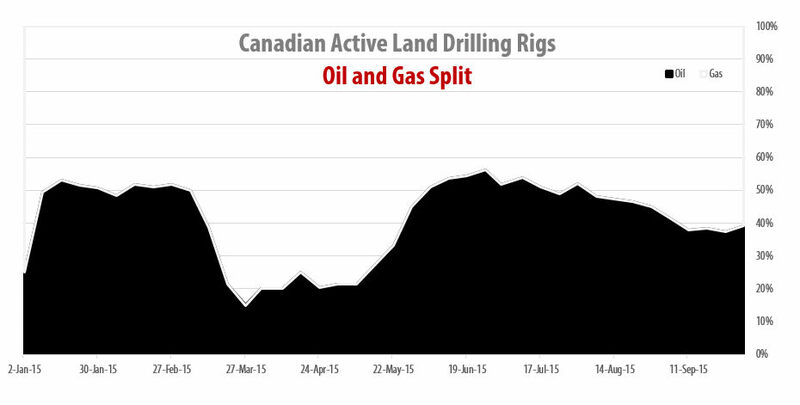 Oil / Gas split is 39% / 61%. 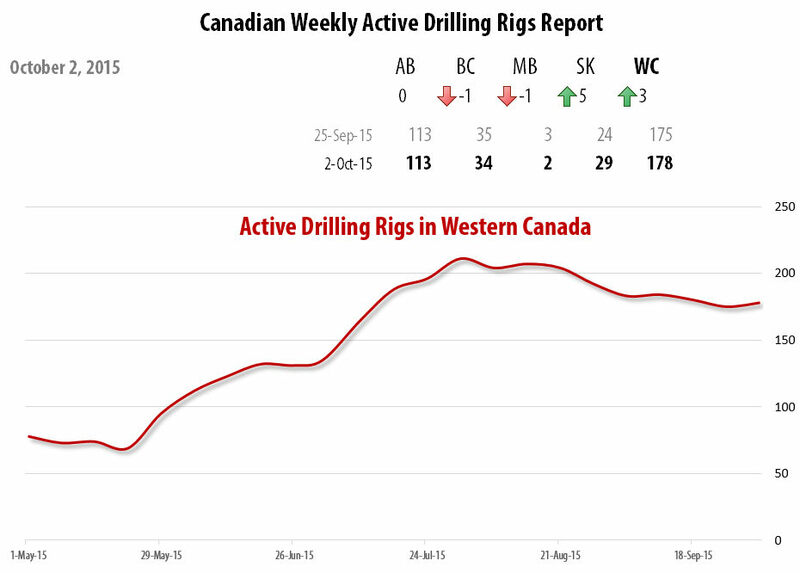 Canadian Rig Count is down 251 rigs from last year at 430, with oil rigs down 179, and gas rigs down 72. 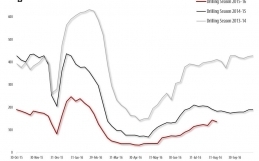 U.S. Rig Count is down 29 rigs from last week to 809, with oil rigs down 26 to 614, gas rigs down 2 to 195, and miscellaneous rigs down 1 to 0. 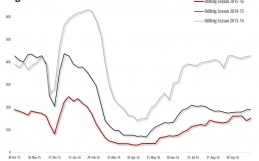 U.S. Rig Count is down 1,113 rigs from last year at 1,922, with oil rigs down 977, gas rigs down 135, and miscellaneous rigs down 1. 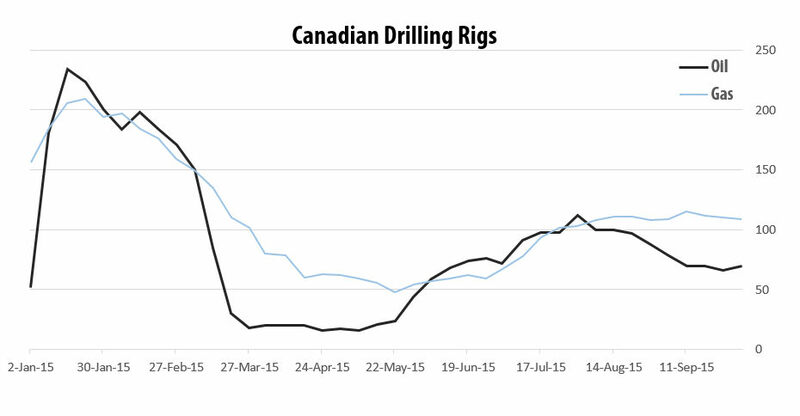 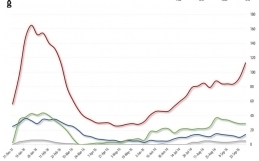 The U.S. Offshore rig count is 30, down 3 rigs from last week, and down 31 rigs year over year.